One of our goals at Perennial is to support opportunities for underserved populations to engage in the creative reuse process. 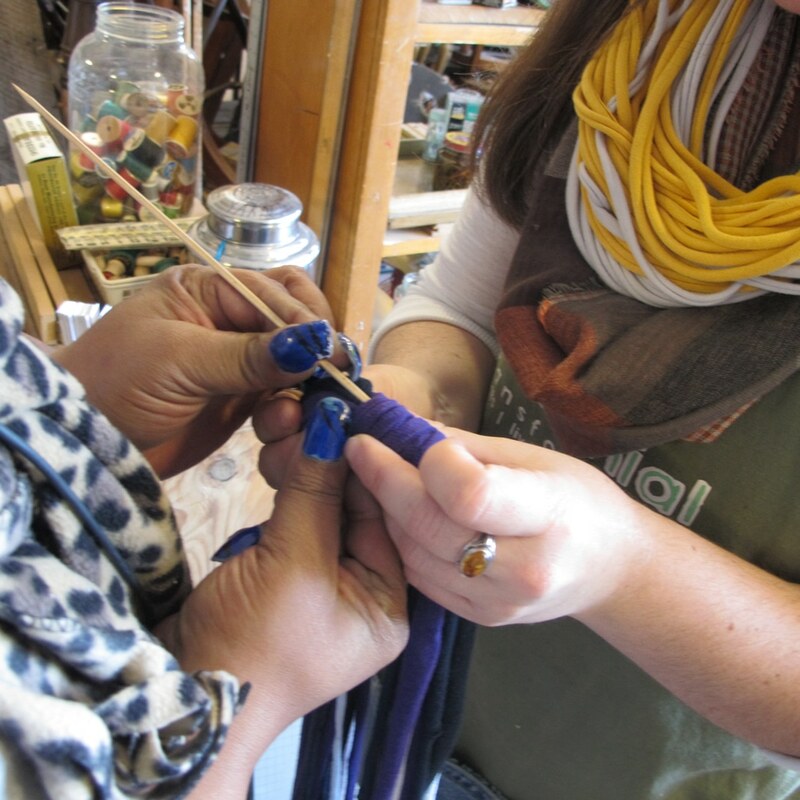 In our unique programs, we work with women at a point of personal transformation or transition, giving them a chance to learn new skills and develop confidence in their ideas, abilities, and gifts through a positive and creative outlet. For Perennial’s DIY Workshops, we partner with local social service agencies to bring once-a-month creative classes to their clients. 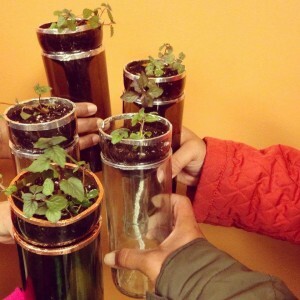 Perennial’s teaching artists lead 1-2 hour workshops that allow participants to gain do-it-yourself skills as they create artistic and functional projects using reclaimed materials. Projects range from creating handmade paper from paper scraps, making custom journals from reclaimed books, crafting unique jewelry from old leather belts, and more. Perennial works with partner agencies to develop lessons that fit their clients’ needs while making sure each workshop teaches participants a new handy and artistic skill, such as sewing or glass cutting, and shows them a new use for an item that might otherwise be thrown away, such as an old shirt or plastic bag. 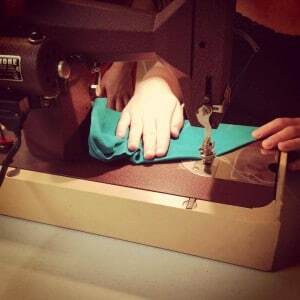 Perennial’s ReCreate Studio program engages clients from the DIY Workshops and provides a structured open-studio environment once a week for four hours at Perennial’s shop. 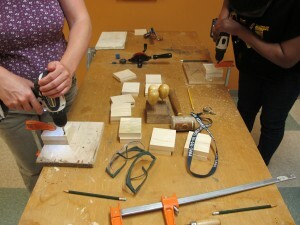 In the Studio program, participants work on self-identified reuse projects. 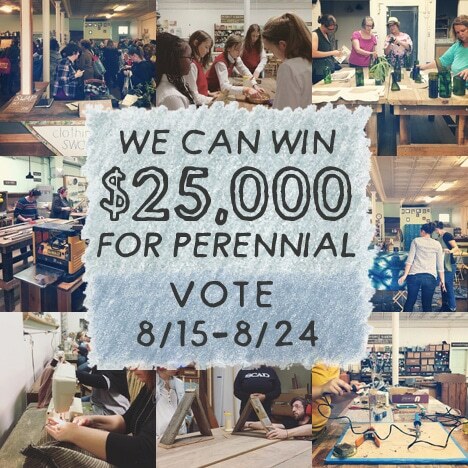 Perennial’s Teaching artists assist participants in developing their ideas, setting goals, creating a work plan, and teaching any skills necessary for the successful completion of their projects. For example, D. has been attending Perennial’s workshops at Lydia’s House for almost a year. She applied for the Studio program in April, came to our shop and developed a plan to create a headboard from window frames. Now, D. rides the bus to our workshop each week to work on her piece, which she plans to use in the new apartment she’ll be moving into this summer. 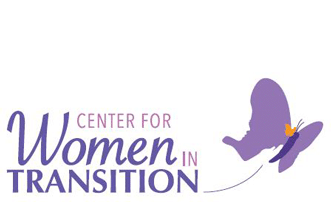 Since 2012, Perennial has partnered with the Center for Women in Transition. The Center assists women in the criminal justice system in making a successful transition to their families and communities through practicing and promoting restorative justice. 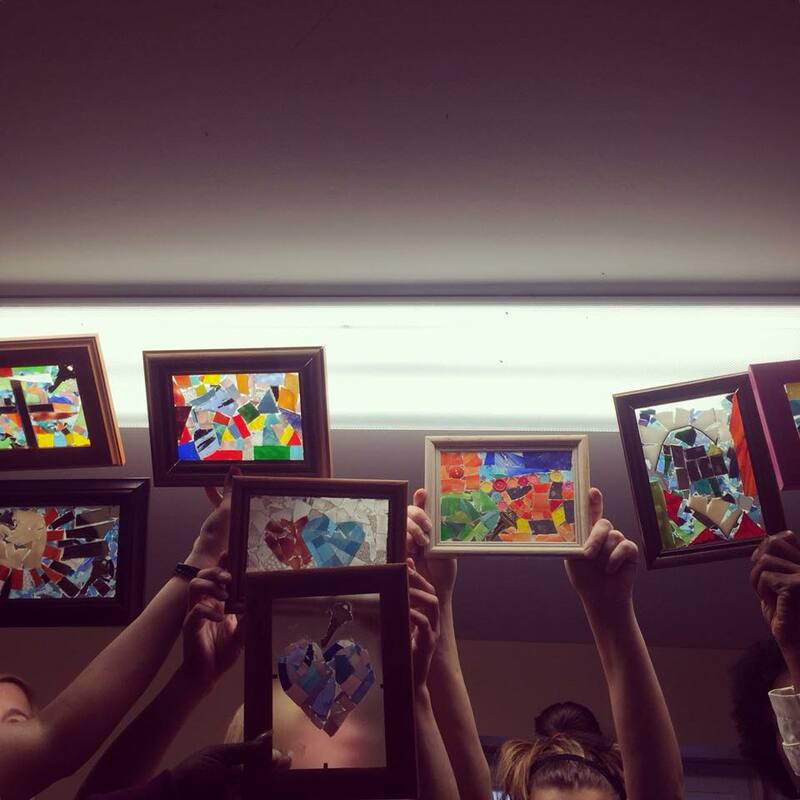 Perennial brings creative program to two of CWIT’s Transitional Housing Programs, which are a part of a comprehensive program designed to help individuals and families move from crisis to stability and self-sufficiency. 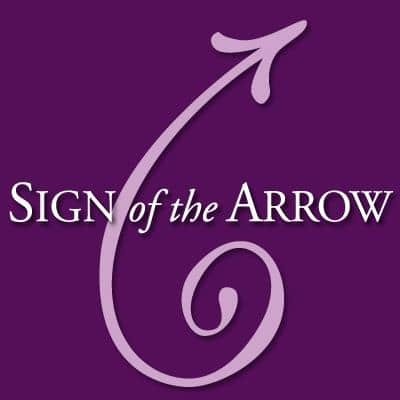 Since 2013, Perennial has partnered with Lydia’s House, a non-profit that works in faith to end domestic violence by being a place of healing and a voice of hope for abused women and their children. Lydia’s House provides safe, affordable transitional housing in a confidential location. Since 2013, Perennial has partnered with St. Patrick Center, who’s mission is to help individuals and families move from homelessness to independence in dignified, cost-effective, and permanent ways. 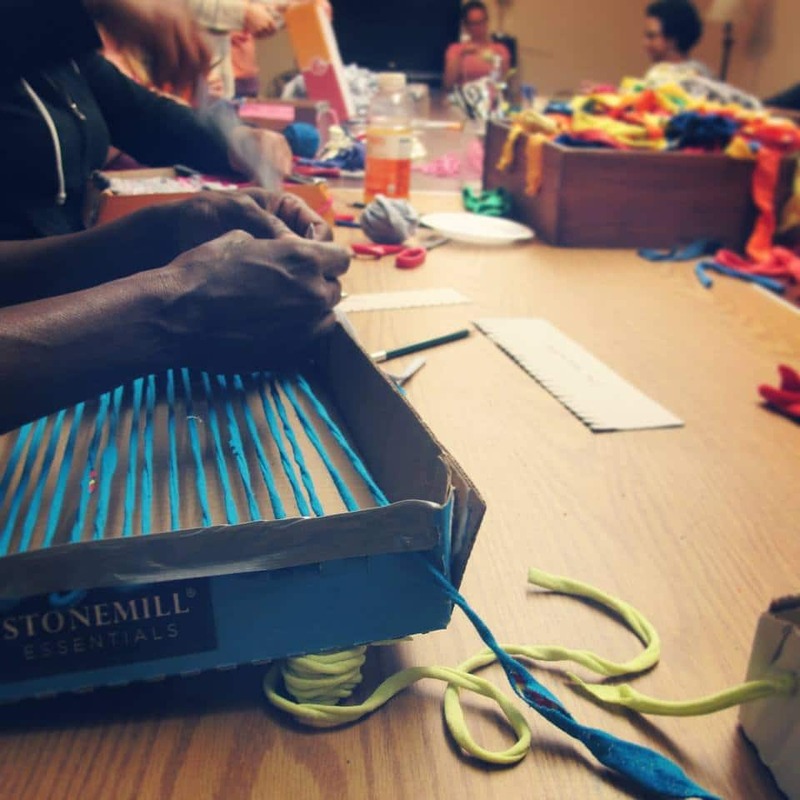 Perennial bring creative program to women in the Women’s Night program, which is an emergency shelter that provides temporary housing for women who are homeless and have a history of or are experiencing mental illness. 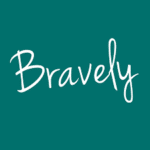 Since 2016, Perennial has partnered with Bravely, which is a residential community for women who have survived lives of commercial sexual exploitation (trafficking and prostitution), violence and addiction. 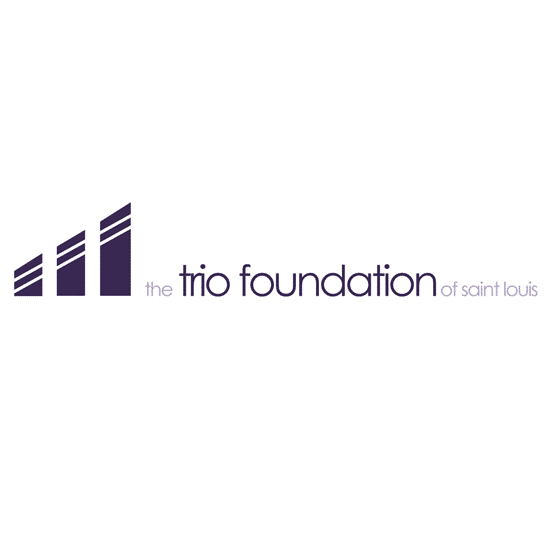 Located in the Old North neighborhood of St. Louis, we help women heal and rebuild their lives through free long-term housing, medical care, trauma therapy, education, and job readiness. 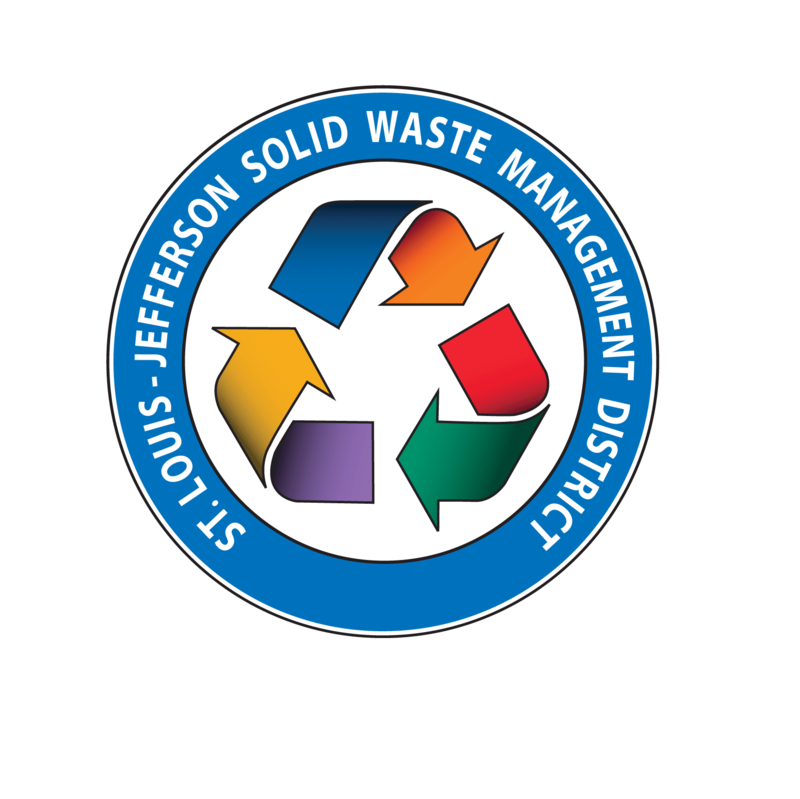 Since 2017, Perennial has partnered with Bilingual International Assistance Services. The mission of Bilingual International is to ensure equal access to healthcare, mental health, and social services for all, regardless of national origin or language ability, through the advocacy, education, and direct multilingual services that they provide. 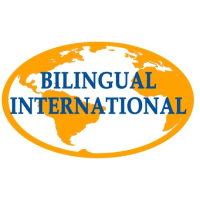 Bilingual International was founded as a response to the unmet needs of foreign-born seniors who had limited ability in the English language, were unable to navigate the intricate system of care, and often voiced fear over their future and livelihood. 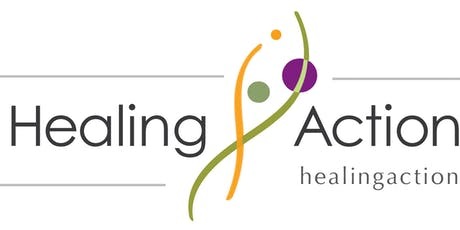 Since 2018, Perennial has partnered with Healing Action, which is an organization committed to combating commercial sexual exploitation through a multi-system approach of creating awareness by sharing our experience, strength, and hope with others, advocacy with/on behalf of survivors for programs and services needed to empower them, and healing action to create spaces where all can thrive.